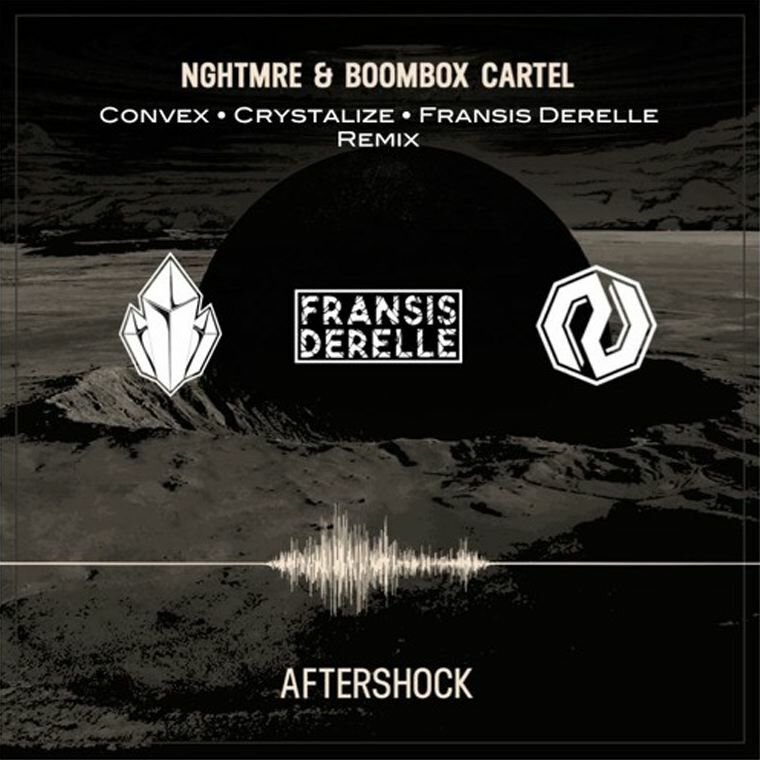 We’ve been lucky enough to have been flooded with remixes of NGHTMRE and Boombox Cartel’s insane collab, but not one of them manage to go as hard as this remix. Maybe not even the original. The remix gets straight to the point, dropping the bass before it builds up again and drops twice as hard – even though you didn’t think that was possible in the first drop. That’s not all though – the last drop mixes Big Room House and Breaks. Yeah, in a remix of a Trap tune. The way that the trio managed to turn an absolute tune like Aftershock into something even better and more unique is beyond me, but they sure as hell managed to do it. Don’t miss out on this free download, it’s a big one.